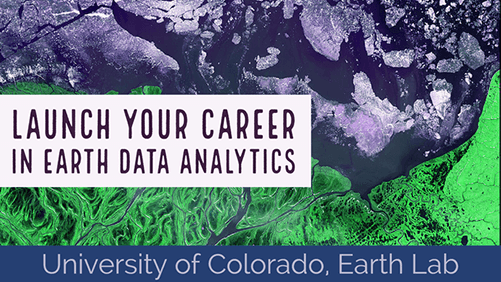 Welcome to Day Five of the Earth Analytics Bootcamp! Today, you will write Python code to import tabular data (.csv) as pandas dataframes and to summarize and manipulate pandas dataframes. Today’s lessons provide the information and files that you need to continue homework 2. In the lessons, you will use Python in Jupyter Notebook to work with a new Python data structure: pandas dataframes. Fork and git clone today’s files from https://github.com/earthlab-education/ea-bootcamp-day-5 to the earth-analytics-bootcamp directory under your home directory. Important: Complete today’s lessons and hands-on activities (listed above) BEFORE continuing Homework 2.